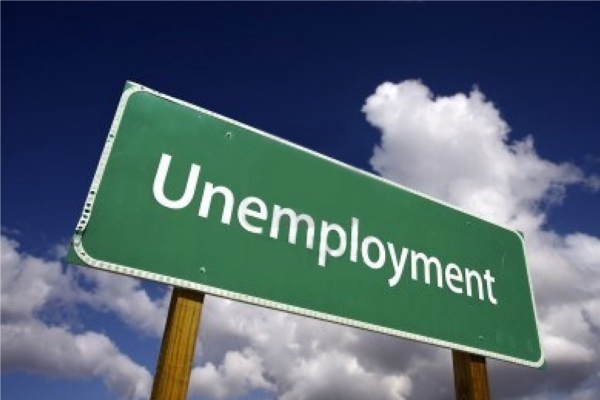 Costa Rica News – The unemployment rate in Costa Rica in the fourth quarter of 2015 stood at 9.6%, slightly lower than the 9.7% in the same period the previous year, reports the National Institute of Statistics and Census (Nacional de Estadística y Censos (INEC). Though there was no major change in the unemployment rate in the fourth quarter of 2015, there was a 2 percentage point drop in the net labour force compared to the same period last year: the net national labour participation rate was 60%. “This decline is attributed to the fall in employment, because the unemployment rate is maintained. In addition, the rate of non-labor participation (people outside the labor force to population aged 15 and older) increases colon percentage, ” said the INEC in a statement. 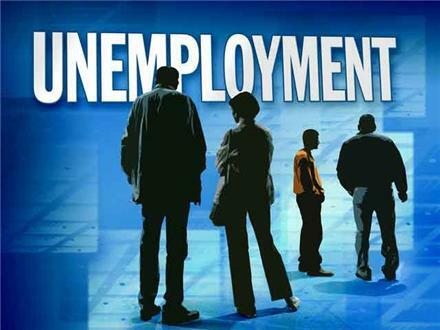 According to the results in the fourth quarter of 2015, a total o f 215,000 people were unemployed, while in the same period last year the figure was 220,000; however, statistically, this is not a significant decrease. By economic activity, activities related to communication and services showed an increase from 145,000 to 166,000 persons employed in the aforementioned quarter. On the other hand, activities related to education and health showed a decline from the fourth quarter of 2014 and 2015, dropping from 212,000 to 187,000 people employed. Regarding the informal employment in the fourth quarter of 2015, the proportion of persons employed in informal employment was 43%, down 2.3 percentage points, the variation affecting mainly women, where the percentage of informal employment decreased four percentage points. The INEC statement reported “…the population engaged in informal employment was about 871,000 people, of which 530,000 were men and 342,000 women”.